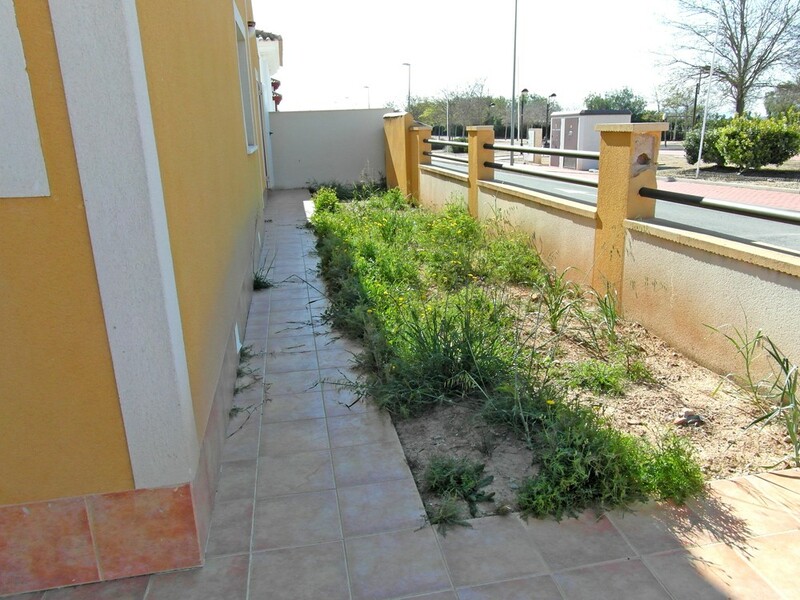 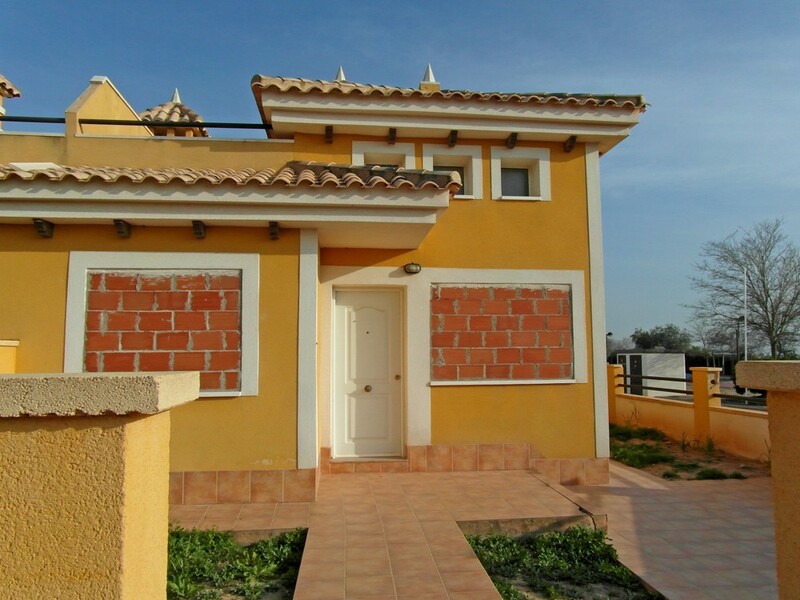 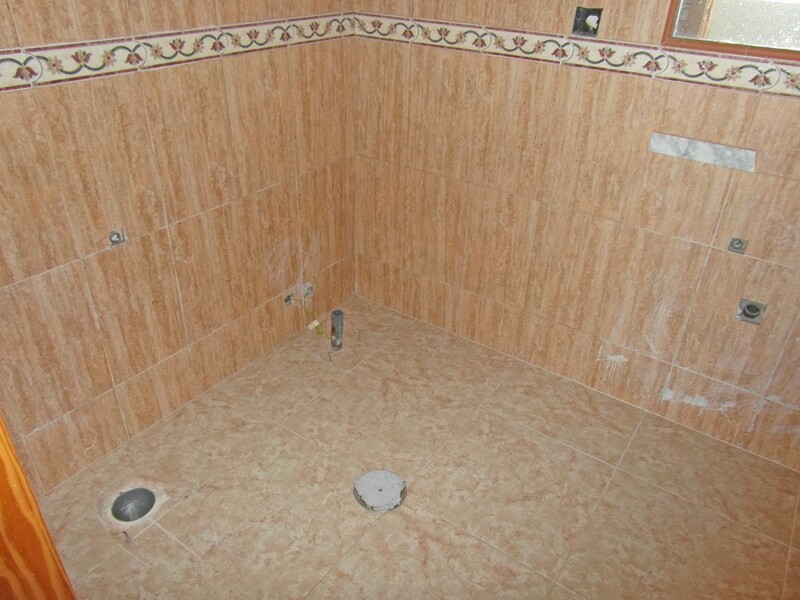 I am interested in property 2 Bed Semi-Detached Villa, Corner Plot, In Sucina (Ref#: SM1869). 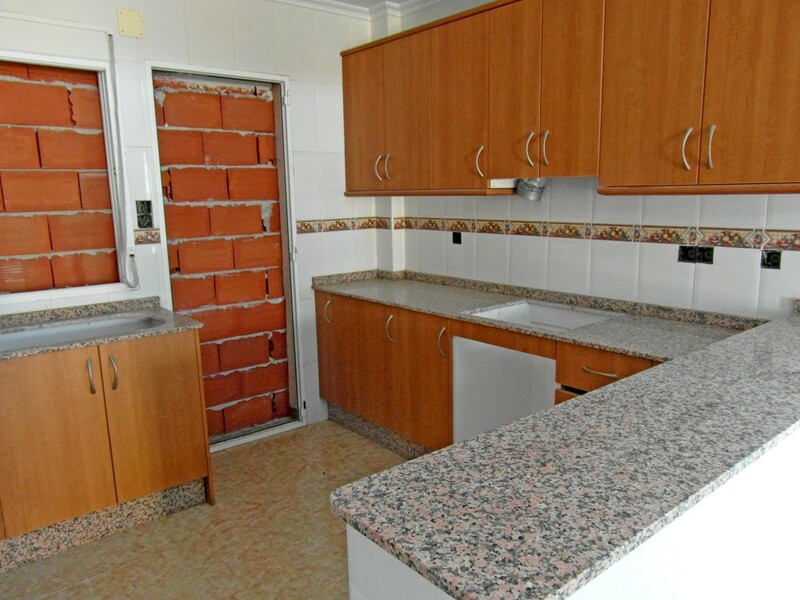 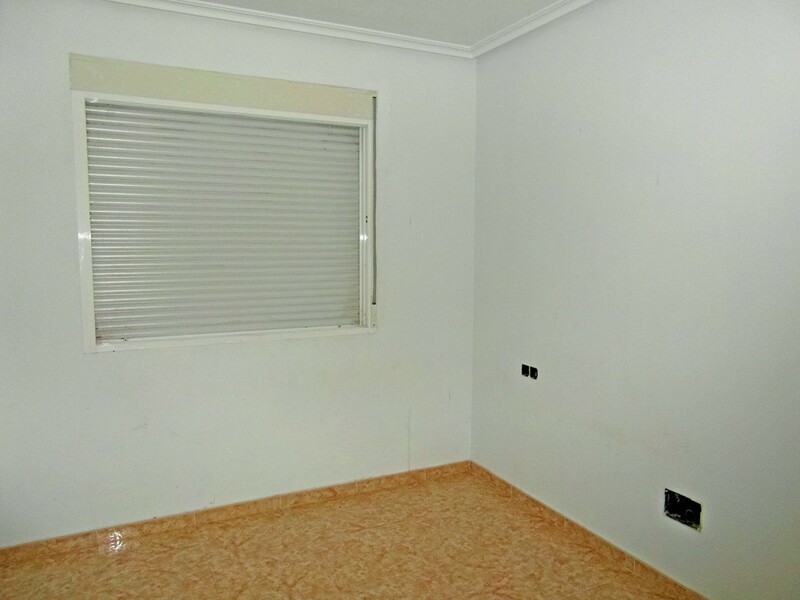 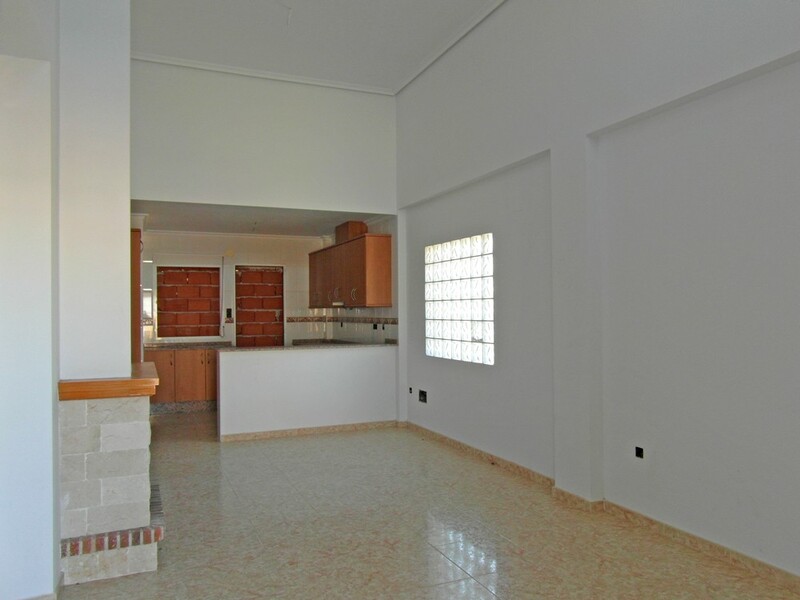 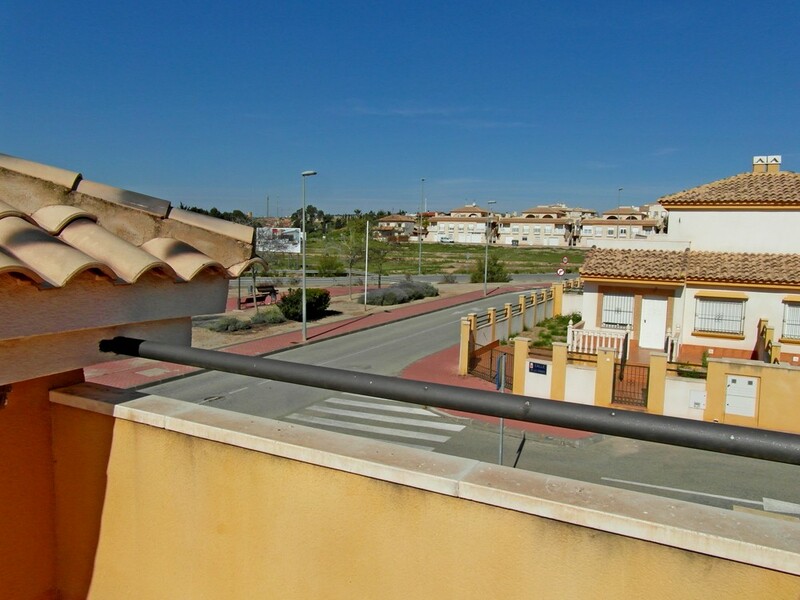 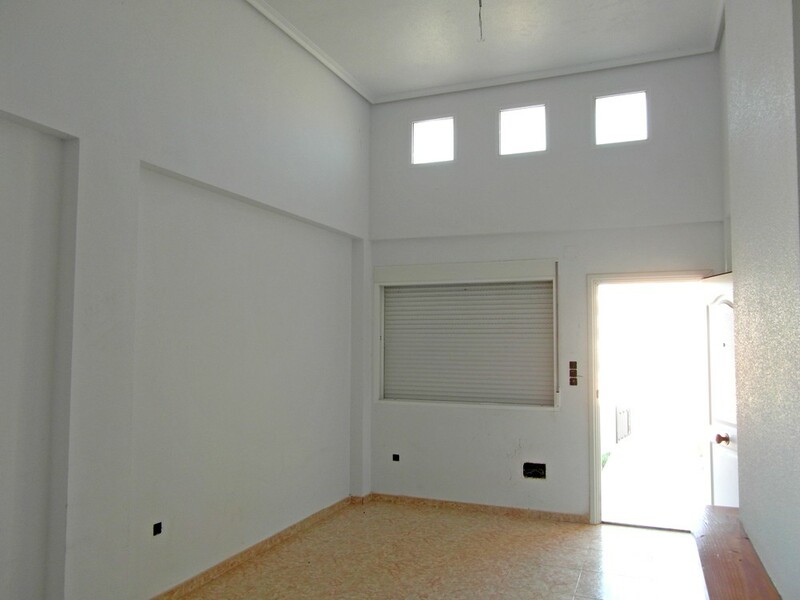 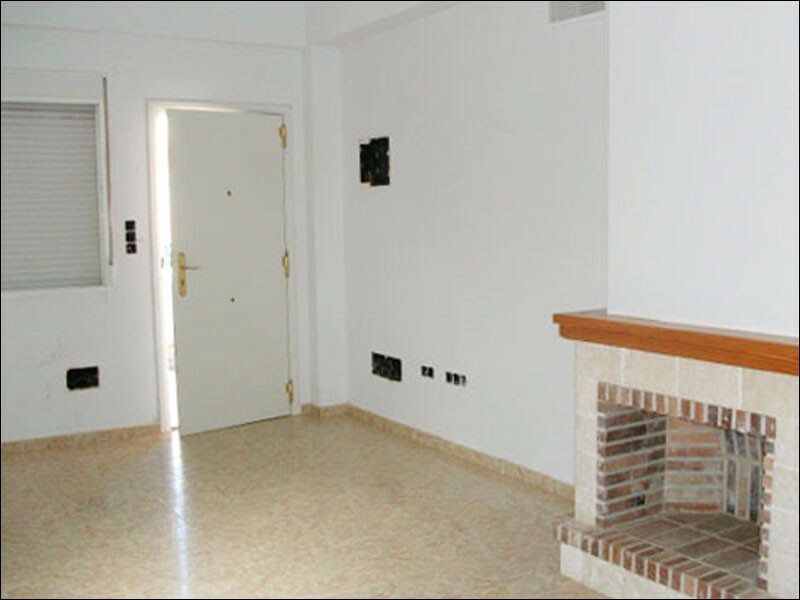 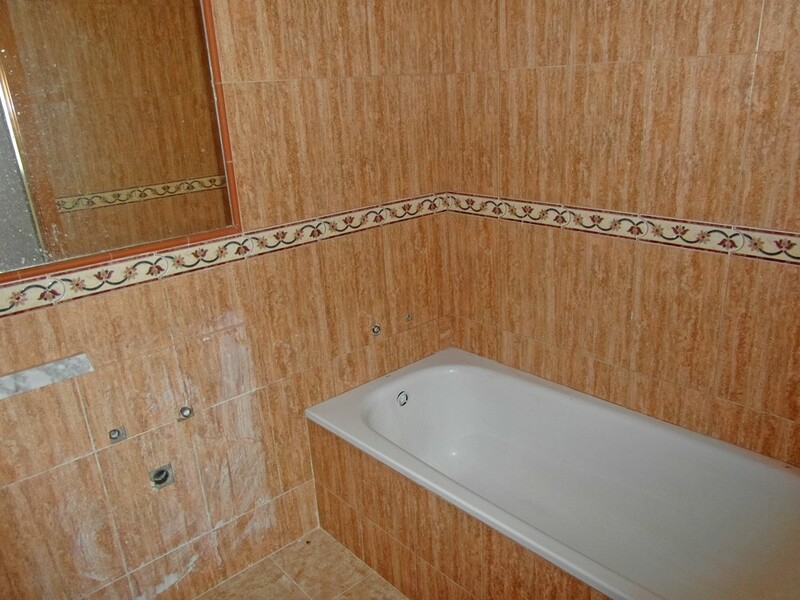 Two bedroom semi detached villa for sale in Sucina. 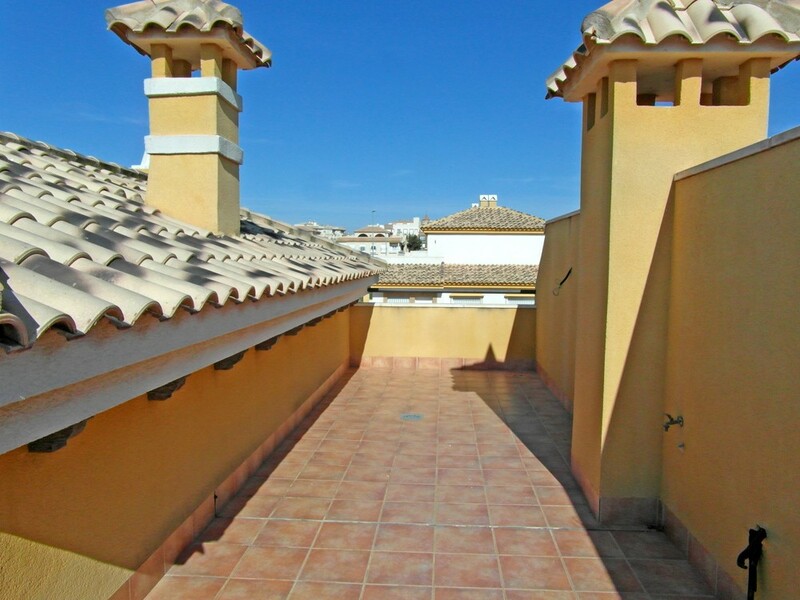 The property has 2 bedrooms and 2 bathrooms, an open plan kitchen, a rear patio and utility area with stairs to the roof terrace. 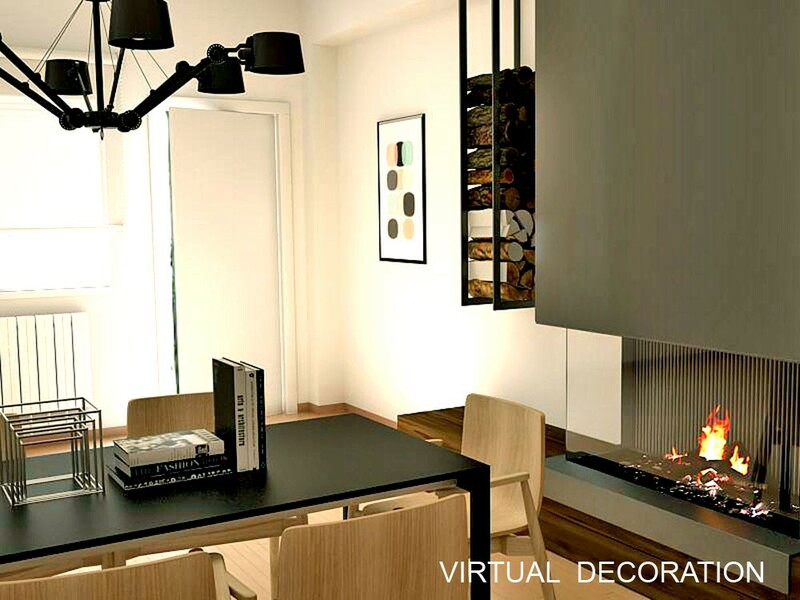 Spacious bright living room with feature high ceiling and a fireplace. 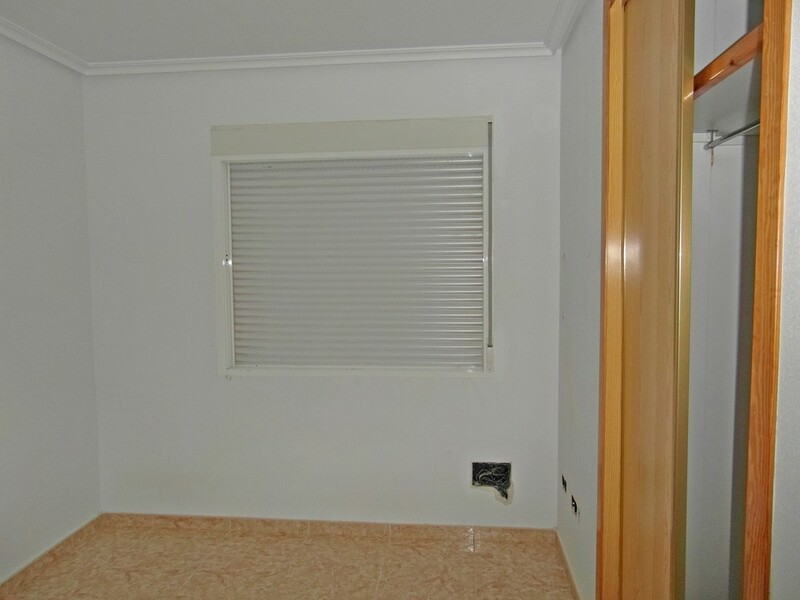 This property requires the addition of some fixtures and fittings before it is liveable. 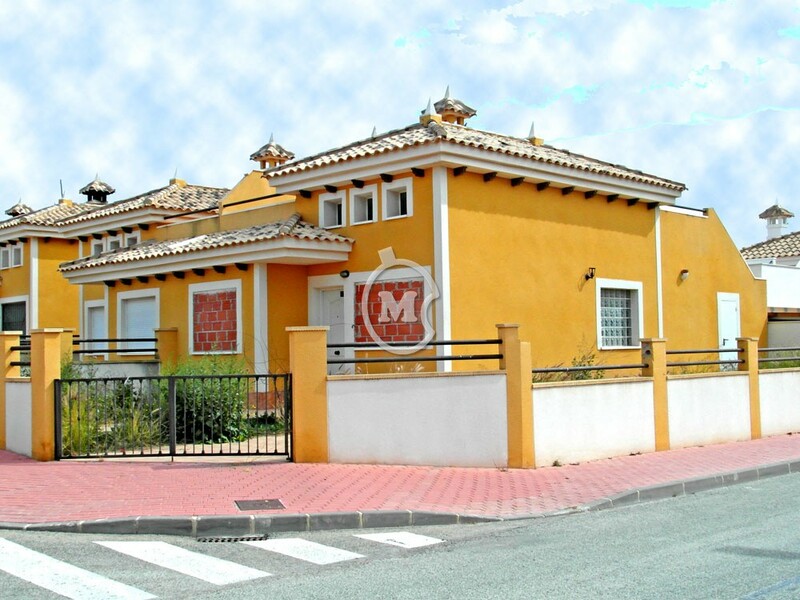 The villa sits on a corner plot with a front and side garden and room to add a pool. 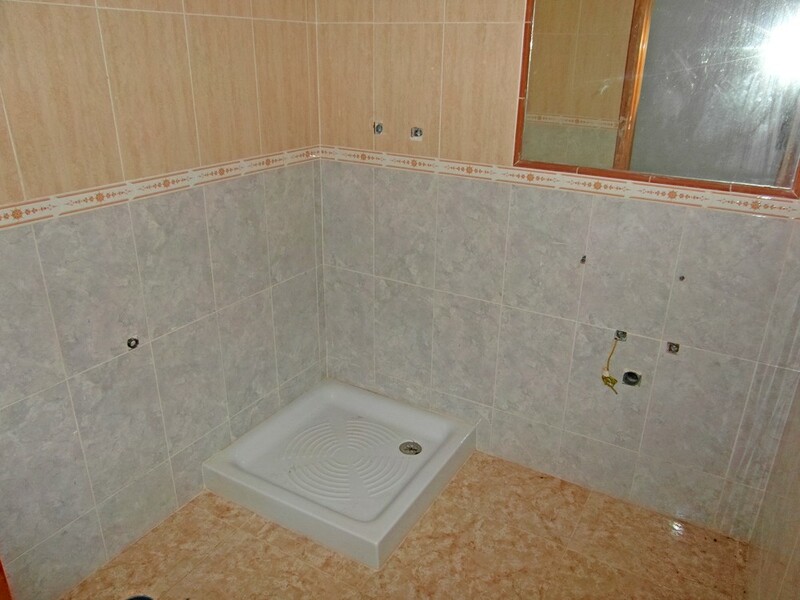 Just a short walk in to town.